Experts emphasized recently what they’ve been saying for weeks: The US housing market will show even better gains in 2014. Evidently, experts believe that it will be a good year for housing, despite the fact that sales are likely to level off slightly. 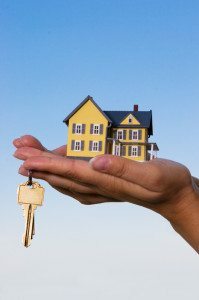 Those interested in buying and selling real estate in the US in 2014 will surely find the following information helpful as they navigate the market! Interest rates on 30-year mortgages are expected to rise above 5 percent by midyear. Currently, the national average is about 4.5 percent. Home prices are expected to increase 5 to 6 percent in 2014, which is about half of what it was in 2013. New home construction is expected to show immense growth in 2014, which is great for the homebuilding industry as well as those buyers looking for more options. The number of foreclosed homes has dropped significantly in the last several months, suggesting that the foreclosure crisis is nearing an end. In a related article, CoreLogic reported a similarly optimistic outlook for 2014, especially given the most recent data available. Home prices increased 0.1 percent from October to November. 2013 represented the best year for housing since the financial crisis. When all was said and done, home prices increased about 11.5 percent in 2013, which was the biggest gain since 2005. And sales of existing homes reached 5.1 million in 2013, the National Association of Realtors said. That’s an increase of 10 percent from the previous year. That figure is also the highest it’s been since 2006. CoreLogic said that, after talking with several economists, they expect sales and prices to continue rising this year, albeit at a slower pace. Hopefully it will be a great year for the national housing market. One thing is for sure: It will be an improvement from the year before! 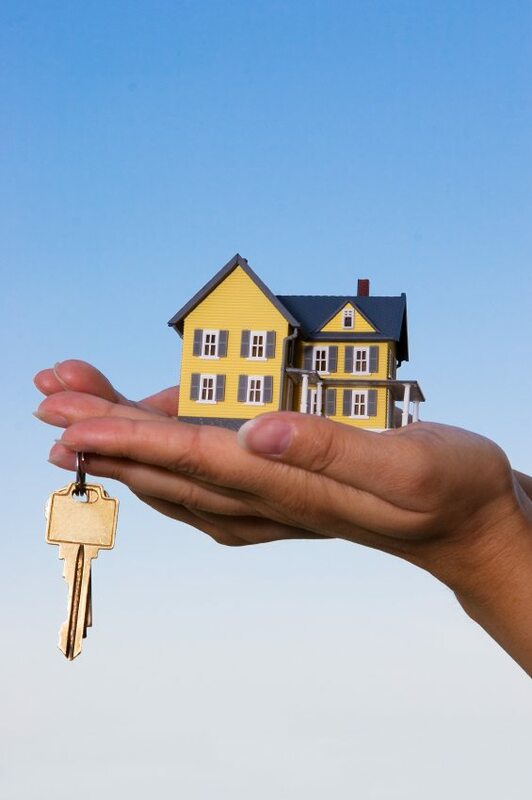 Check back here soon for more pertinent information on the current state of the national housing market!